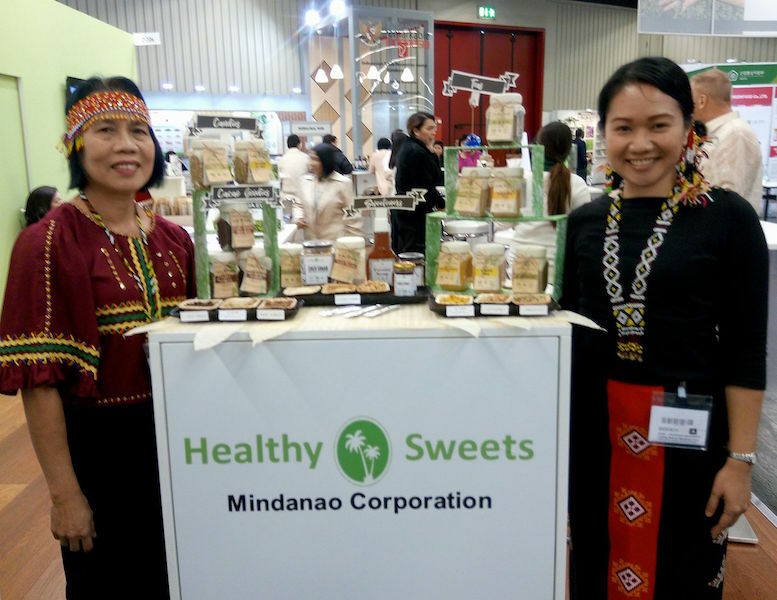 Panabo City-based “Healthy Sweets,” which produces organic coco sugar, coco syrup, coco sugar-based candies and teas, is one of 10 Philippine exhibitors at Biofach 2018 which runs February 14 to 17, in Nuremberg, Germany. Biofach is the world’s leading trade fair in organic food. 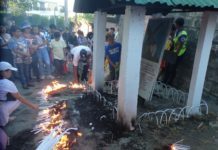 Of the 10 exhibitors from the Philippines, three are from Mindanao. Healthy Sweets is represented by Betty More and daughter Ruby Thursday.